About Myngle - What is Myngle? Marina Tognetti (founder) - CEO/ marketing: 18 years of professional experience in consumer goods marketing and business development by Procter & Gamble, Philips, Sara Lee; strategy consulting by the Boston Consulting Group and e-commerce/technology by eBay. Marina lived and worked in Italy, France and the Netherlands and has an MBA from INSEAD. 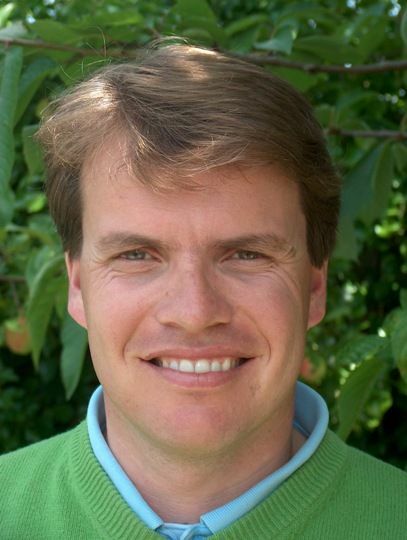 Egbert van Keulen (partner) - COO/Business development global: 13 years of professional experience in sales, business development and marketing. Entrepreneur in start-up for online photo printing & album sharing; eBay, Colorwonder, Royal Dutch Mint, Kijkshop B.V. International sales Management in Asia, Europe, North America. Specialist in internet & communities, formerly responsible for eBay.nl as manager operations. Valter Stoiani (partner) - Advisor, Biz. Dev. Brazil: 18 years of professional experience in business development, finance and language instruction in US, Asia, South America. Worked for Berlitz, ABN AMRO Bank, Enron; entrepreneur in a trading start-up. MBA from INSEAD.